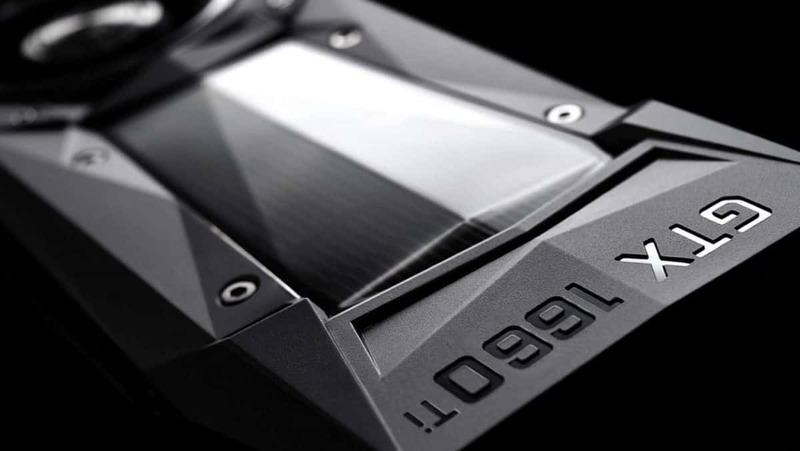 Phanteks Glacier G1080Ti water block for the Nvidia GTX 1080 Ti has been announced and it offers full cover cooling for the high-end GPU. 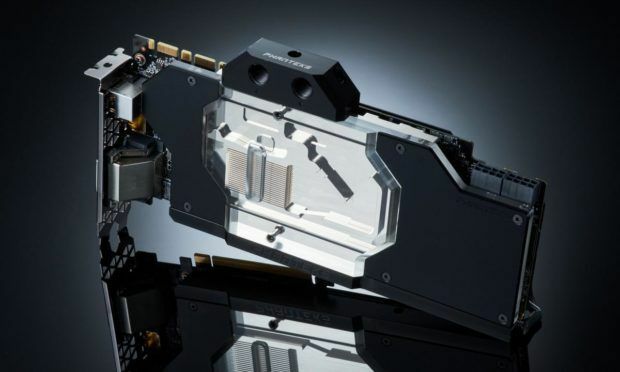 The new Phanteks Glacier G1080Ti water blocks will be compatible with the MSI GTX 1080Ti GAMING and GIGABYTE GTX 1080Ti AORUS as well as the original backplate. Phanteks Glacier G1080Ti is made up of high-quality materials and will keep your GPU cool under gaming loads. The sealing technology used in this water block is also used in automotive and aerospace industries, this will ensure optimum reliability and longevity. The Phanteks Glacier G1080Ti water blocks feature RGB lighting that will sync with your motherboard. 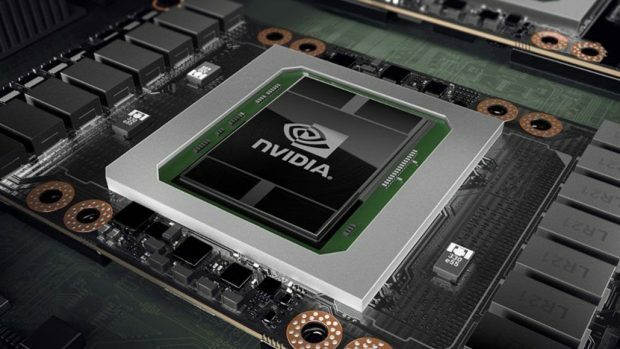 In other news, Nvidia is working on a new way around Moore’s law and it is possible that we will be able to see Nvidia Multi-Chip-Module GPUs in the future. While this will provide better performance as compared to what we have right now, in theory, you will need to wait for a few hardware generations before this can become an actual product. This might be Nvidia’s long term goal. We are excited to see what kind of performance boosts it will have to offer as compared to the GPUs that are currently available on the market. Intel has also started to work on a new core design in order to compete with AMD. Let us know what you think about the Phanteks Glacier G1080Ti and whether or not you are interested in getting one of these water blocks for your GPU.